This week we can make our own list and since the year is coming to a close, I figured it would be a good time to wrap up the best books that made up my year! Please click the title to see the Goodreads synopsis. A mysterious ghost story that had me hooked from the start. A great twist! I didn’t know what I was getting into with this story but it was pleasantly surprising and exciting. Pictured here are only 3 of this 6 book series. This blew me away and is what catapulted me into YA fantasy for the first time ever. If you loved the ACOTAR series, then you will enjoy this dystopian series, too! 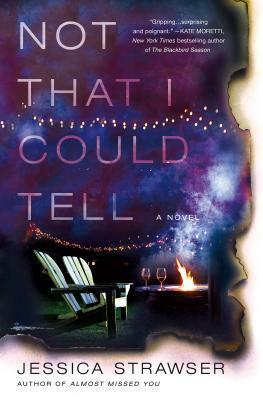 I loved this book because not only does it take place in a city I am very familiar with, the moral of the story struck home with me and I could relate to the characters. This small town mystery will keep you guessing. Yes I am one of those people that is total trash for this series. You either love it or hate it! I know it is technically 3 books but I am counting it as one! Stay tuned for my full series review! 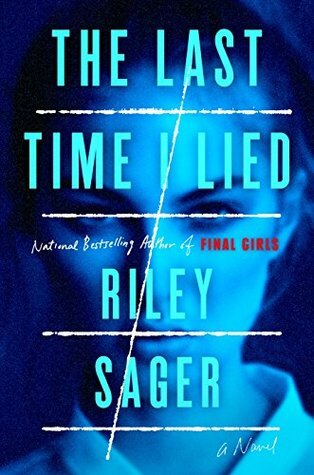 A mystery/thriller that had the best twist that I read this year! Another great read that deals with the problems of our society. This book deals with racial injustice and how black people are systemically pressed in America. 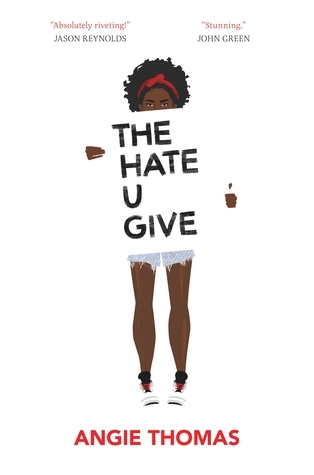 It is told through the perspective of a black teenage girl and written by a woman of color. 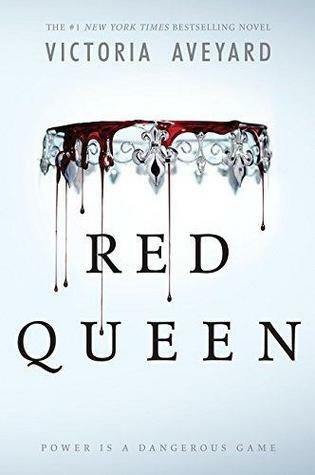 I really enjoyed this dystopian story about a girl who is an anomaly in a world that separates people by class based on the color of their blood. I’ve never read Harry Potter, but I can imagine that the magical feeling this book gives me is the same feeling that HP fan got when they discovered the world of Hogwarts. Fun and whimsical, I was pleasantly surprised at how much I loved this book. You can read my full review here. Did you read any of these books in 2018? Do you plan on adding any to your 2019 TBR? Let me know in the comments. I hope you all have a great week! Your list gives me such great feels! So many amazing books. 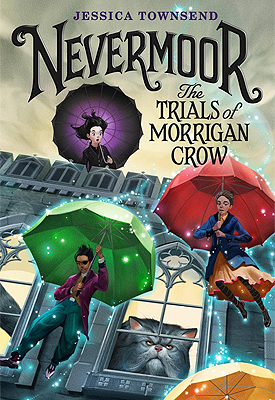 I’m always excited when someone reads Nevermoor because it’s so wonderful. 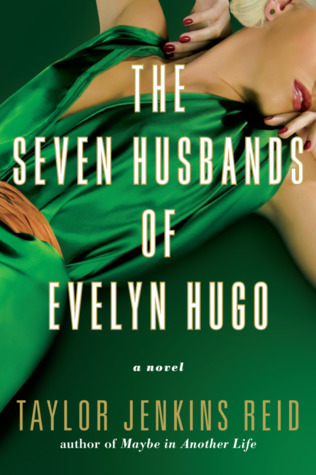 I am also so happy to see Evelyn Hugo on the list, it will be making my top list this year as well! My TBR is already gigantic but I really want to add The Broken Girls to it now! 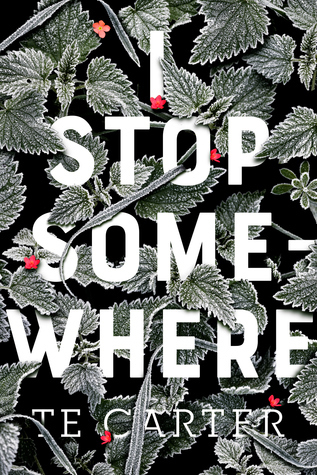 I just read Truly Devious which is set in Vermont with a dual-timeline mystery and I loved it, so an adult take on a similar premise sounds pretty good!